Hastings Community Transport, provides transport solutions for people who have difficulty accessing public transport. 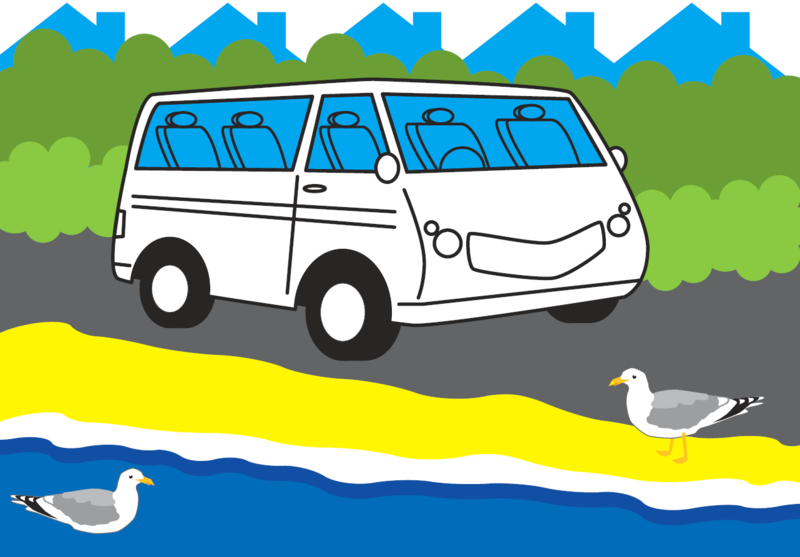 Hastings Community Transport offer a Dial a Ride Service, door to door in the Hastings, St. Leonards-on-Sea and adjacent rural areas in East Sussex. Hastings Community Transport also provide transport solutions for Schools and Day Centres where the service users require specialist vehicles to assist disabled access. For more information about the services Hastings Community Transport can provide, please do not hesitate to contact on 01424 436868. Website Designed & Hosted by Tetrabyte.